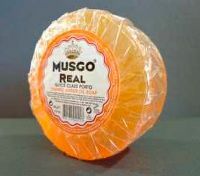 New MUSGO REAL collection available now at Gifts&Care.com!! We're pleased to announce that New Musgo Real Collection is now available at Gifts&Care.com. 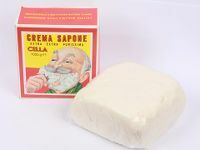 Musgo Real has launched 5 new aromas for their shaving creams, bath soaps, glycerine soaps and a new shaving soap. - Italian Floid Genuine… will be available within soon! Thanks for taking the time to look at new addtions. 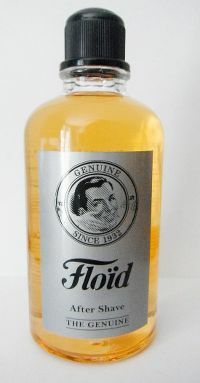 I'm glad to let you know that The Genuine Italian Floid after shave is now avaialble in our shop. We have also available atomizer which fits all 400ml Floid bottles: Italian and Spanish 400ml after shave version and Floid Gray Hair Tonic. Thanks for taking the time to look at this new additions. 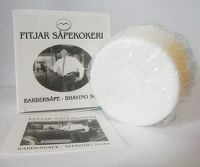 We are pleased to announce that this month we have taken on board 10 products form Fitjar Soap company. A fantastic range of products made inFitjar, Norway, with natural products. 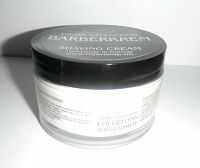 Shaving Creams: Neroli, Folgefonn, Miklagard & Fjelheim. Shaving Soaps: Neroli, Slatteroy, Miklagard & Fjelheim. After shaves: Folgenfonn & Neroli. Also, Simpson Shaving Brushes are available in our shop (product description is not ready in English, I apologise by this, it will be ready within soon!). 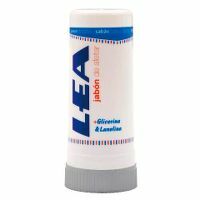 Thanks to all for your support & time to have a look to this new products. Thanks to all for support & for taking the time to have a look! very well done and well done from Ach Brito ! All the scents are covered thanks for offering them.